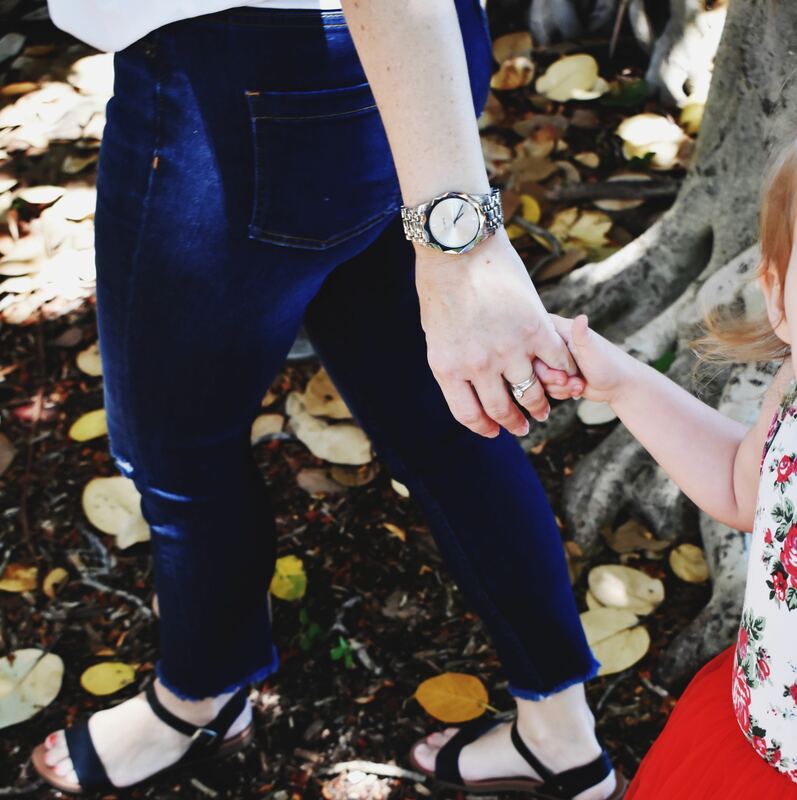 6 MYTHS ABOUT THUMB AND FINGER SUCKING HABITS…..
I’m sure you’ve come across sooooooo many opinions about thumb and finger sucking from health professionals, other parents, strangers in Kmart (!!!)….. But how do you know what’s real and what isn’t?? Over the next few days, I’m going to debunk some common myths about this little habit. 100% of the kids we see come from extremely caring homes with very loving and attentive parents. Sometimes children may have emotional issues or problems with anxiety. These kids often need to be referred to a child psychologist or paediatrician first, to overcome their problems BEFORE removing their finger or thumb. Well some children NEED their sucking to cope in their world. Need some help? Contact us now or check out our list of providers in your area. Previous PostMYTH # 2 "ITS THE PARENT'S FAULT"
Next PostEating and chewing can make our kids beautiful!